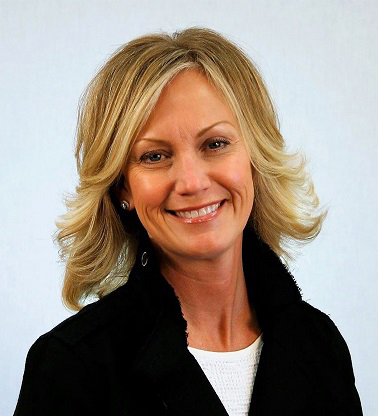 JASPER, Ind., - Kimball International Inc. has selected two women to lead the contract furniture giant's National Office Furniture and Kimball Hospitality divisions. The appointments are effective Feb. 2. 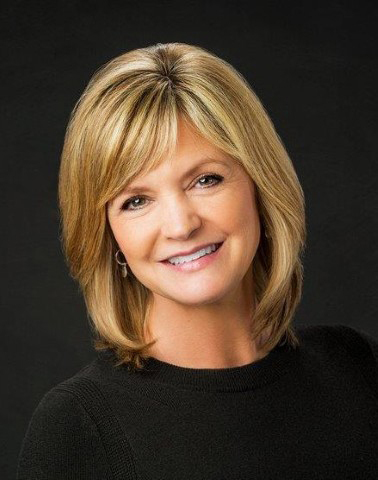 Kourtney Smith will succeed Kevin McCoy as president of National Office Furniture, while also continuing her role as a vice president of Kimball International. Smith most recently serviced as president of Kimball Hospitality and prior to that served as vice president of Marketing for National Office Furniture. “Kourtney brings more than 25 years of experience in the markets served by our National brand," said Don Van Winkle, COO and president of Kimball International. "Her customer centric leadership, proven ability to assess the needs and trends of our markets, ability to develop talent and drive results are key attributes to continuing to build success at National. 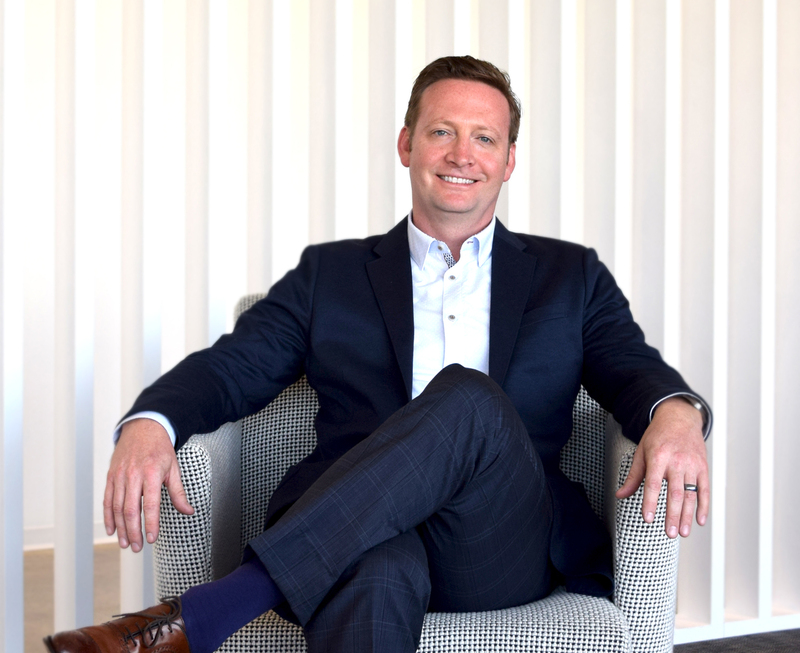 Kourtney’s most recent experience in the executive leadership role at Kimball Hospitality further broadened her strategic planning capabilities and positions her for success in this new role,” he added. Kathy Sigler succeeds Smith as president of Kimball Hospitality and will also serve as a vice president of Kimball International. Sigler has more than 25 years of experience at the company, most recently as vice president of Operations for the Kimball brand where she was responsible for the strategic and day-to-day execution of all direct manufacturing and manufacturing support functions. A company spokesman said McCoy is resigning from the company after 20 years "to focus his time and energy on his family and on the next chapter of his professional life." McCoy was named a Wood Industry Market Leader in 2017. Through its Kimball, National and Kimball Hospitality brands, Kimball International (NASDAQ:KBAL) provides products for the workplace, learning, healing, and hospitality environments.